At Bluestone Leasing we take pride in our close relationships with you, our partners. By taking the time to get to know you with face to face meetings and regular industry updates you can be assured that we will work to find the right solution for your client. When you introduce us to your customers we look to gain a full understanding of their projects and business. This understanding of how your customers businesses are modelled helps us to structure a finance facility that is as tax efficient as possible. As there are a number of different finance agreements that your customer can choose from it’s not as simple as sending them an email and looking at their website to find the best solution, a face to face meeting allows us to ascertain the information we can not gather without speaking with them. If you have any questions or would like to discuss a specific project give our team a call today on 01924 248800. I am a Customer Relationship Executive. Before Bluestone I worked for one of the largest IT Distribution companies in the UK selling IT products to resellers. How does Bluestone differ from other places you’ve worked? Bluestone has a great team of people, everyone works really well together and helps wherever possible. We are all passionate about leasing and what we do, this is evident in the amount of Partners and Customers we work with on a daily basis. I enjoy spending time with my husband Gareth, going to the gym and socialising with friends. My favourite part of this job is seeing the end result. It is one thing discussing a project with a customer over the phone or in person, getting the funds in place etc but the best part is when everything is complete and seeing the new office you helped them achieve or new store they have opened. It makes me feel a great sense of achievement and seeing my customer really happy with the work we did together is the reason I do this job. For me the most difficult part of my job is when we can’t help. Thankfully it doesn’t happen often as we have the largest panel of funders to work with in the UK and an acceptance rate of 90%+ but when there is an occasion where we cannot get approved funding in place it is difficult as I feel I have let the customer down. At Bluestone Leasing we are constantly finding new ways to communicate and stay in touch with you. Our goal is to provide you not only with the finance solutions that suit you, but also with content that might be of interest and helpful for you and your business/organisation. Bluestone Leasing is the leading provider of asset finance to UK organisations in both the private and public sectors. Since 1996 we have provided our customers with access to the largest portfolio of specialist banks and funders in the UK ensuring that they receive the very best solutions available in the market. With transactions ranging from £1,000 – £10M+, we cover every size of project. Finance leases are very popular given their tax benefits, but we also provide lease purchase and operating lease solutions to suit compliance or commercial needs. Our additional finance solutions are entirely complimentary and include cash flow finance (both factoring and invoice discounting), specialist asset insurance and credit reports. 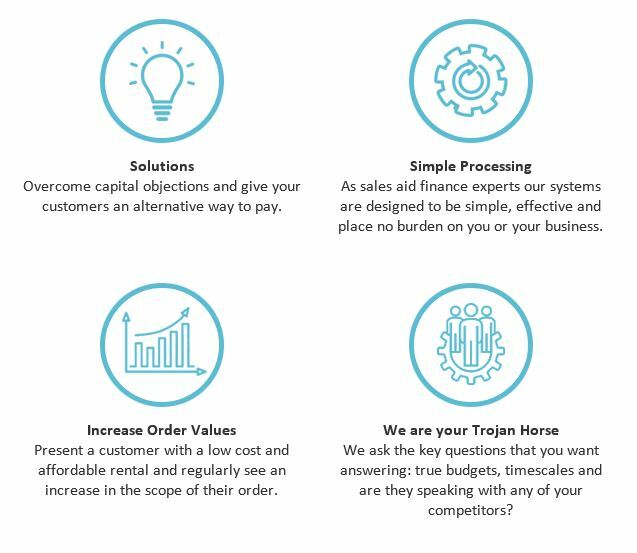 Ultimately we aim to provide you (or your customers if you are a channel partner) with a comprehensive suite of finance options to help you retain capital, maximise budgets and make your capital work harder. We understand that the whole issue of financing can be complicated, confusing and often overwhelming, which is why we decided to start this blog to make things easier for you. From money saving tips and expert advice from our team, to the latest news about what is happening at Bluestone, including deeper insight into our services. If you are interested in something in particular just let us know and we will prepare a blog post for you! Enjoy our blog and please stay in touch with us by following us on Twitter: @Bluestonelease and LinkedIn.